Finally, the first trailer for Captain Marvel has arrived and it gave fans a good look at Carol Danvers, the Skrulls and others. 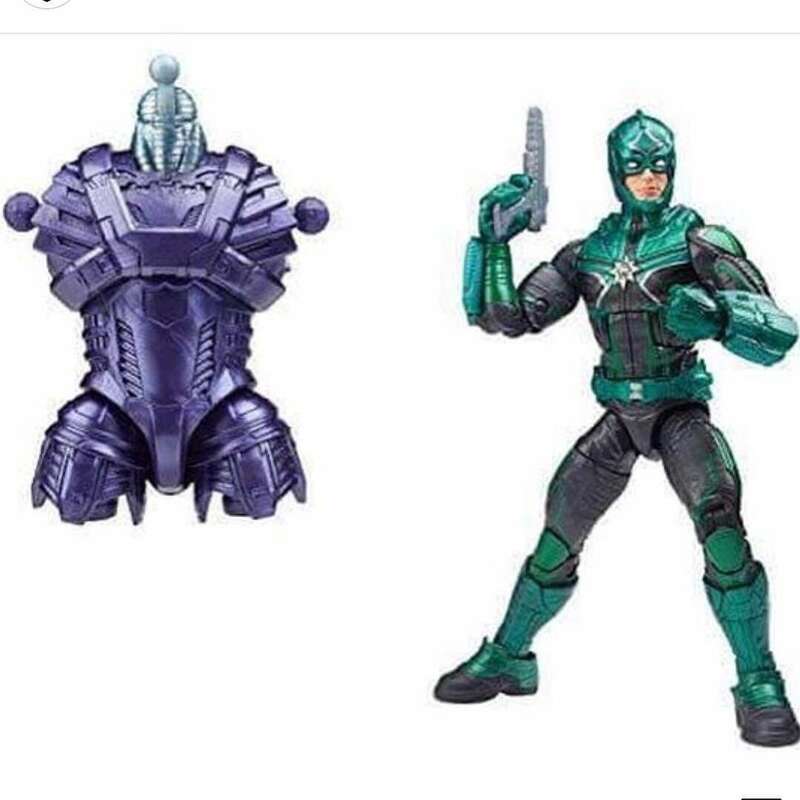 Now, a new set of leaked images have popped up online showcasing Hasbro Captain Marvel figures. 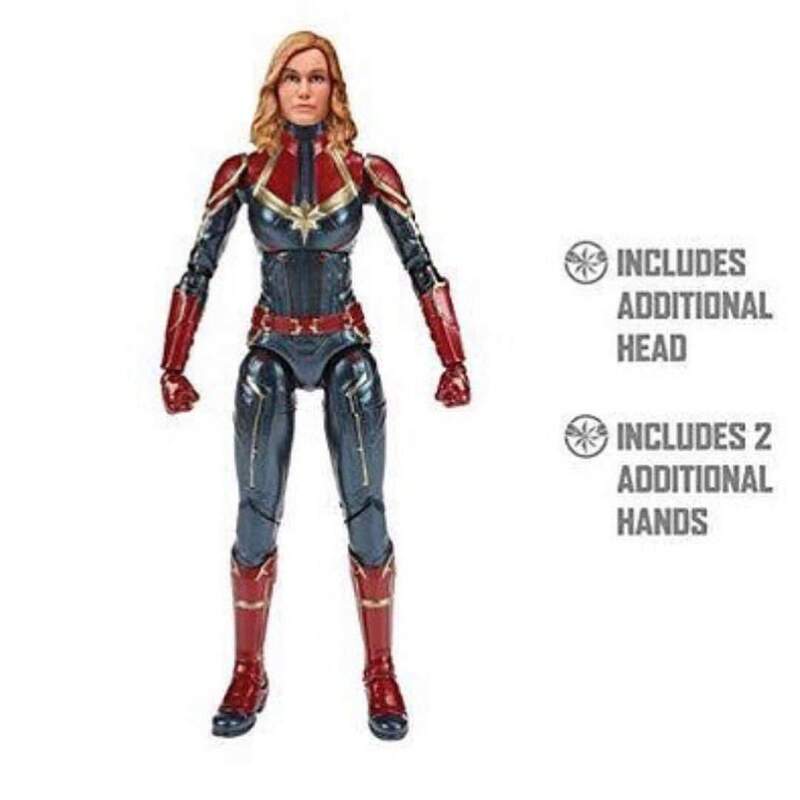 The leaked pictures offer a first look at Brie Larson as Carol Danvers in costume with two additional heads (assuming a helmet and mask) and hands, Samuel L. Jackson as Nick Fury sans eye patch, Ben Mendolsohn’s Skrull leader, a Kree Sentry build-a-figure and a Kree prototype suit, which is likely that of Mar-Vell. You can check out the pictures below. Set in the 1990s amid the Kree-Skrull War, Captain Marvel follows the story of Carol Danvers, who turned from a U.S. Air Force pilot to one of the universe’s most powerful heroes when her DNA got fused with that of an alien species. As per recent reports, Danvers will already have superpowers when the film begins. So, it is likely that the film won’t go deep into the first Marvel female superhero’s origin. 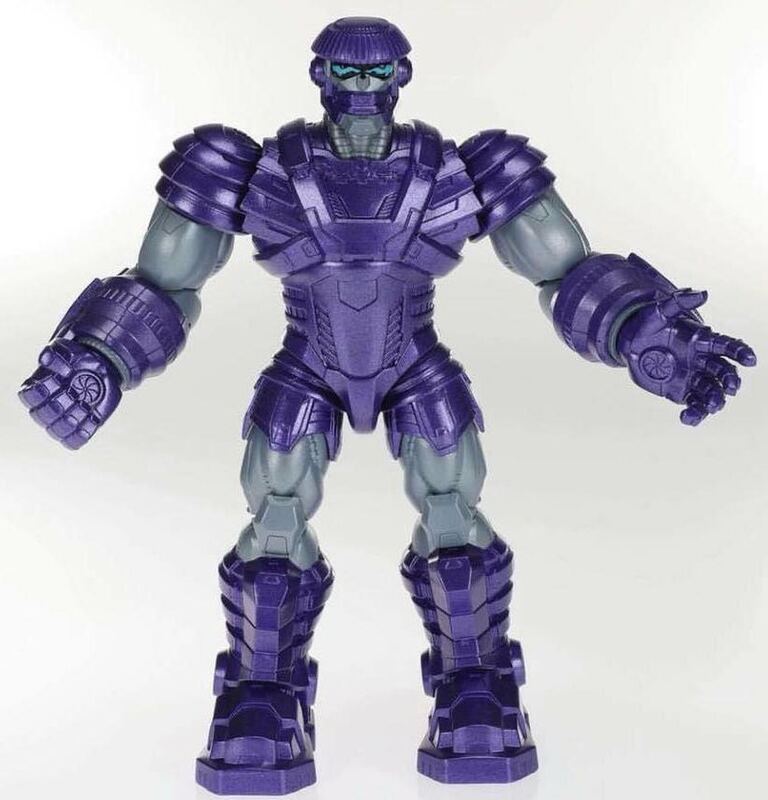 She will be shown as a part of Starforce, a Kree military team led by Jude Law. 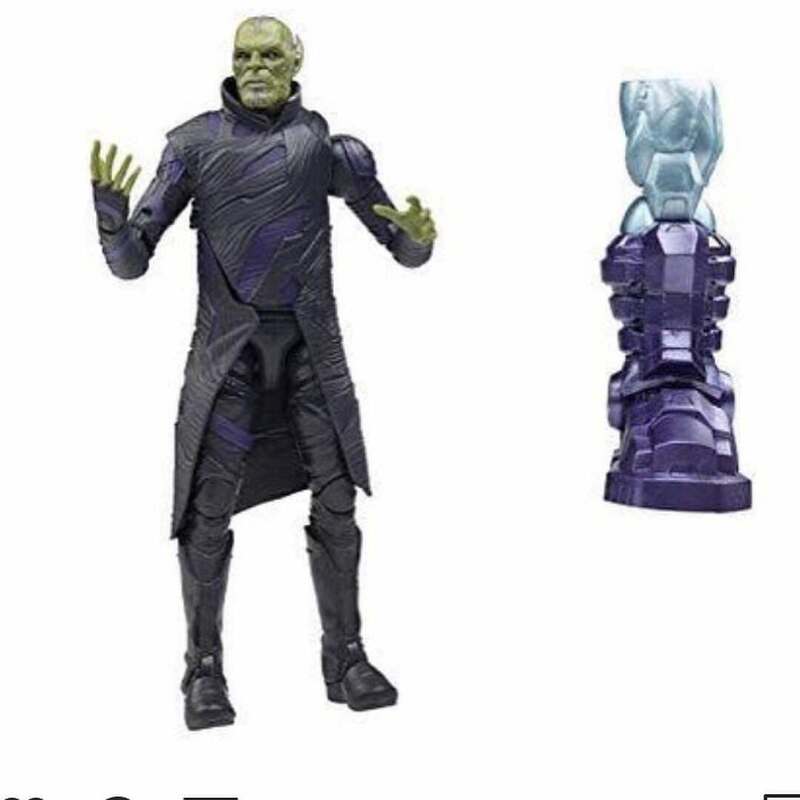 She will return back to Earth in wake of a Skrull invasion. Larson recently offered some in-depth explanation of her character in the film. She revealed how Captain Marvel & Carol Danvers share completely different personality traits. 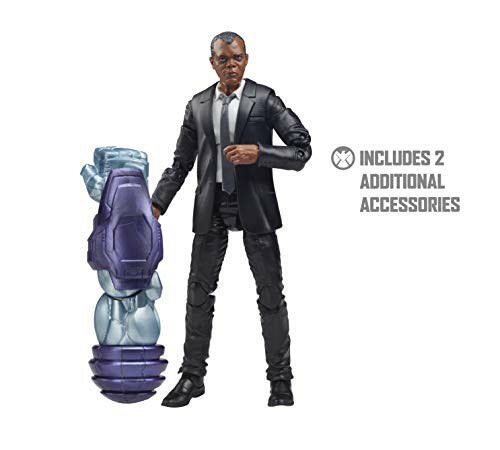 Directed by Anna Boden and Ryan Fleck, Captain Marvel also stars Samuel L. Jackson as Nick Fury, Djimon Hounsou as Korath, Jude Law as Marv-Vell, Clark Gregg as Phil Coulson, Lee Pace as Ronan, Gemma Chan as Minn-Erva, Lashana Lynch, Ben Mendelsohn, Algenis Perez Soto, Rune Temte, McKenna Grace and Kenneth Mitchell as Joseph Danvers. Captain Marvel is set to release in theaters on March 8, 2019. The female superhero will also be seen playing a major role in Avengers 4, which will release on May 3, 2019.